I deleted my IM & Presence server that I used to generate those logs, I am currently building a new lab based on version 10.5. I Will send you the logs as soon as I’m done. 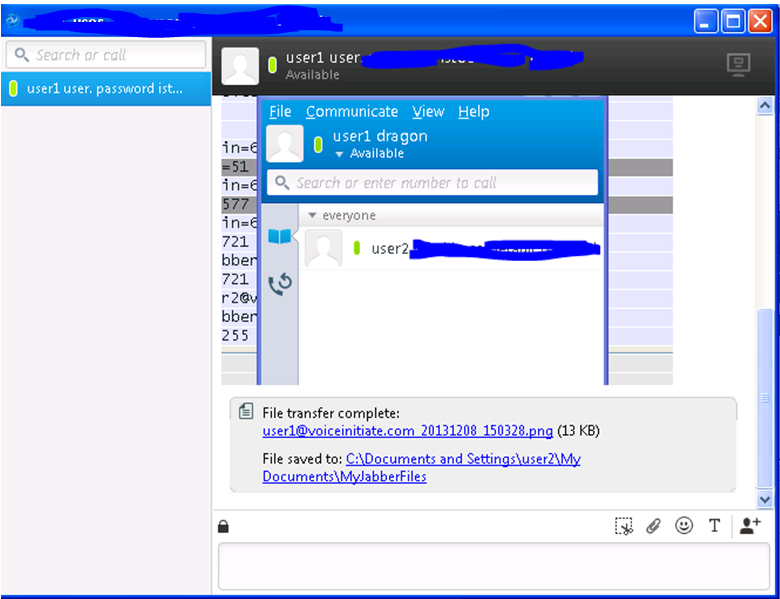 if possible then give me 1 sample file of Cisco Jabber Email and chat conversion .